A few photos from Maker Faire Tokyo, Day 2. First, an early morning trip over the Tokyo Bay. My favorite thing of the entire weekend – an embroidered motherboard. It took her a year to complete. 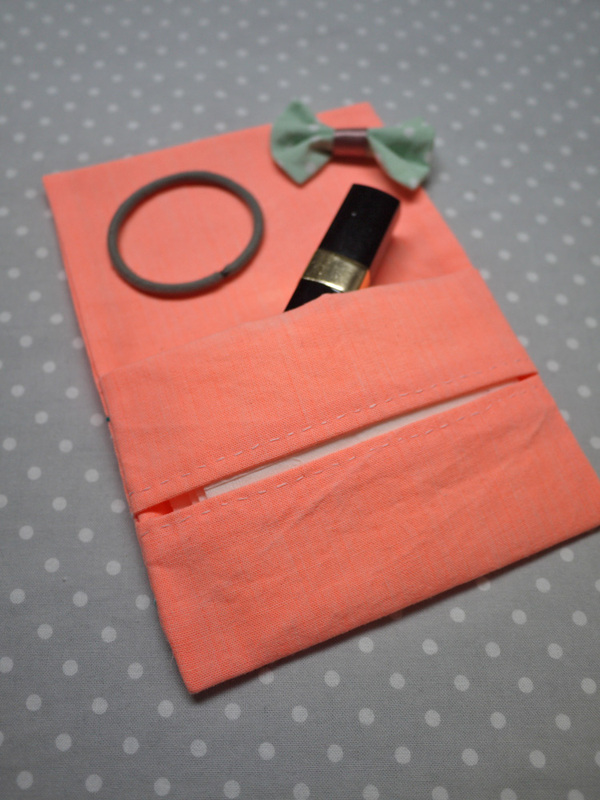 And let’s not forget my Etsy friends! 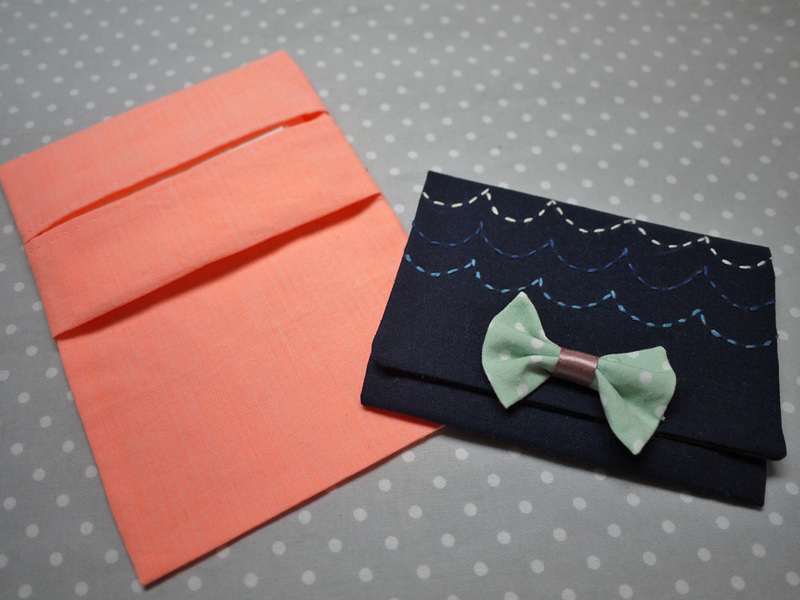 Flat Packables and Tokyo Craft Studios – I love these guys. 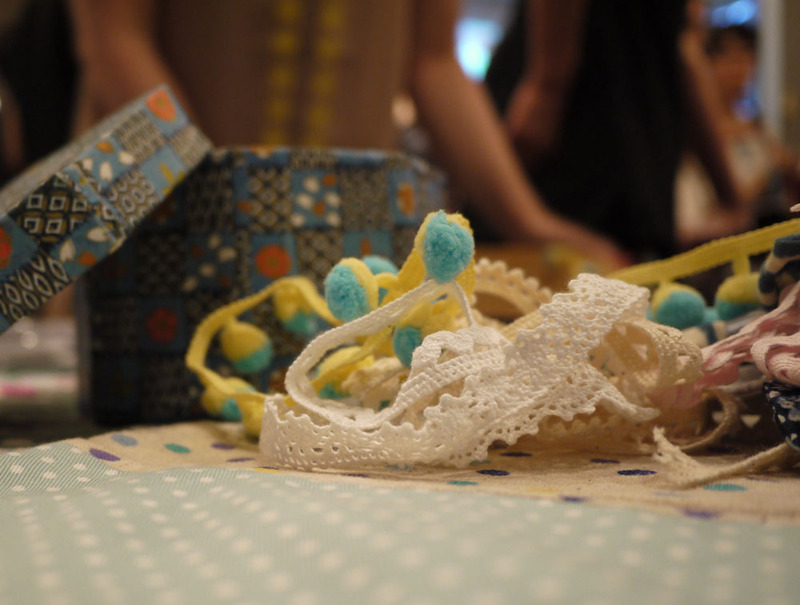 I met them at MAKE last year, and their stuff is lovely. The super sweet Honey Wine. That frosting looked so real, I’m not totally convinced it wasn’t. 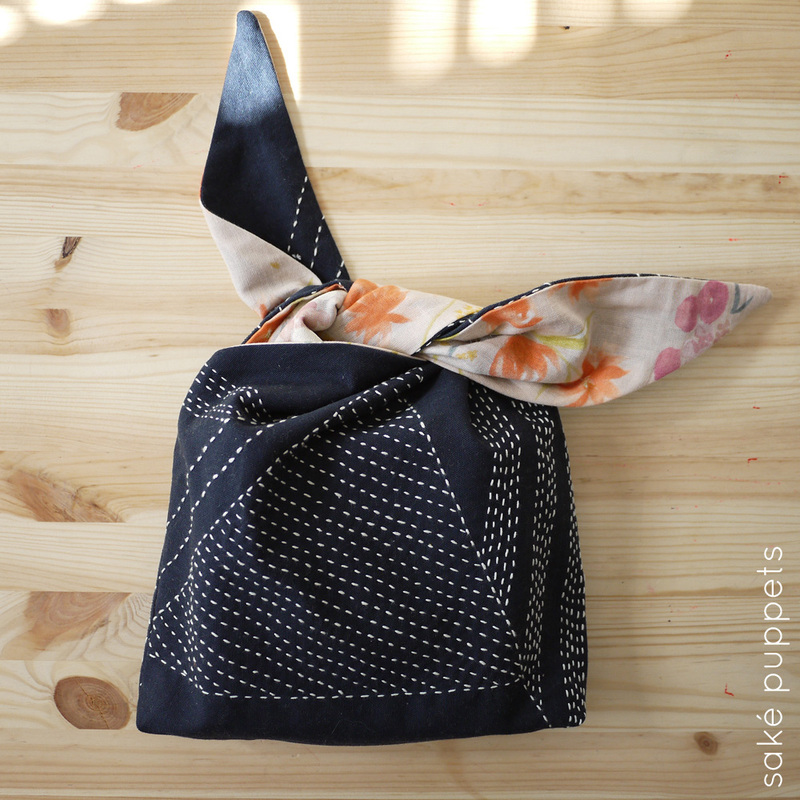 The cutest mountain on the block, from Harukaze Designs. 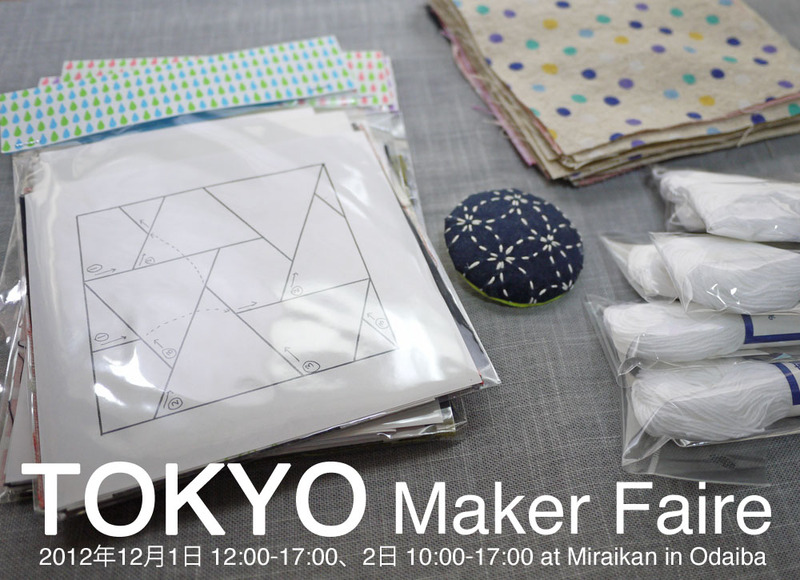 Tokyo Maker Faire this weekend! Maker Faire has come to Tokyo! I’ll be participating this weekend with a fine group of Etsy crafters. So if you’re in Tokyo Dec. 1-2, come out to The National Museum of Emerging Science and Innovation (Miraikain) in Odaiba, battle your way through homemade robots and come say hi. I’m easy to spot — I’m mostly human except for a large metal screw in my elbow from a freestyle walking incident. The Etsy crew will have workshops all weekend, an open table for makin’ and hands-on crafting, and many holiday gifts for sale. This is a kid-friendly event, the more the merrier. 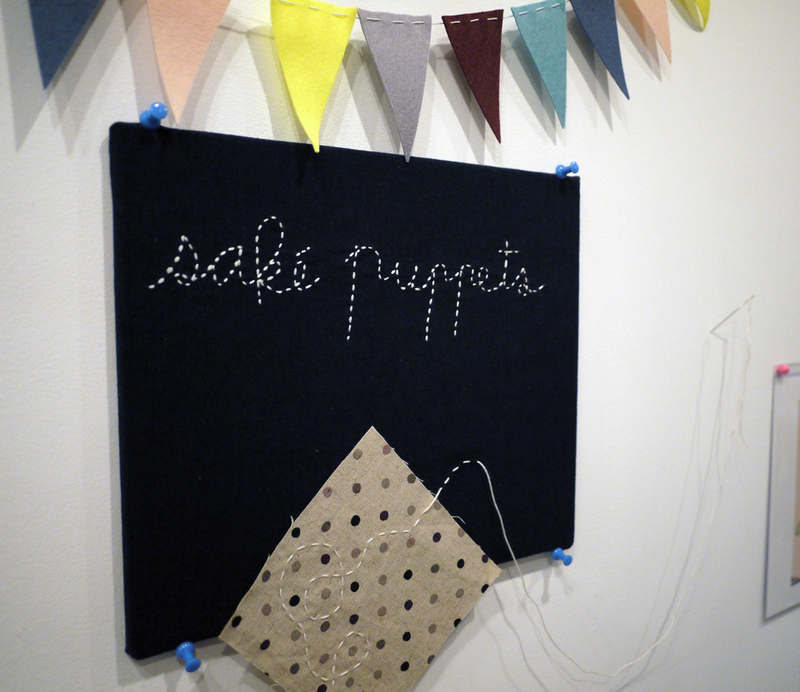 Come and get your hands dirty glittered and glued! 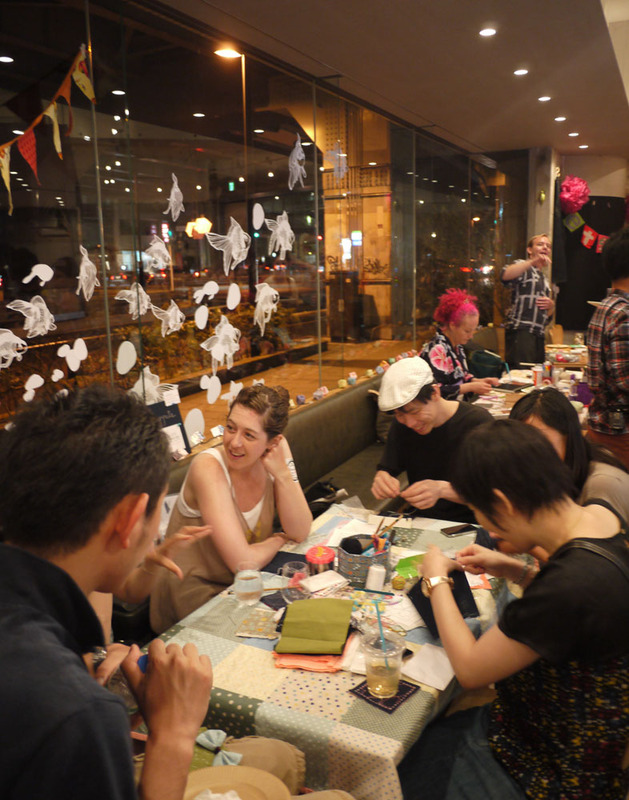 Thanks again to everyone who joined us at the Etsy Worldwide Craft Party in Tokyo yesterday! It was fun meeting fellow makers, talkin’ shop, and getting our hands dirty in some decoupage. It must be a sign that I was too busy enjoying the party to stop and take photos, though thankfully my trusty assistant (my husband) snapped a few. Thanks again, everyone! Hope to see you at the next event! 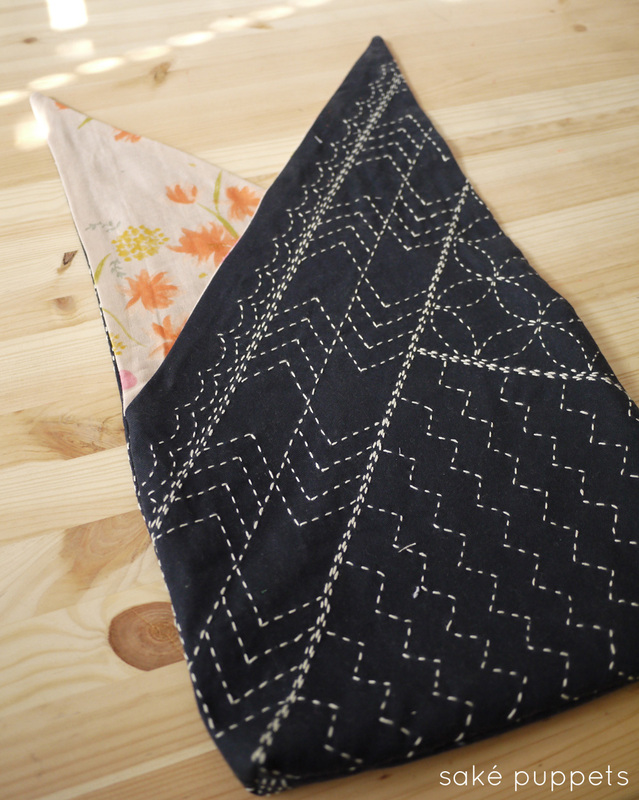 As I hinted before, I’ll be hosting a sashiko workshop on Saturday, August 25th at the Etsy Worldwide Craft Party! Email me at sakepuppets@gmail.com to reserve a spot or see below for more details. It sounds like the event is shaping up to be a really fun night, so I hope you’ll join us. 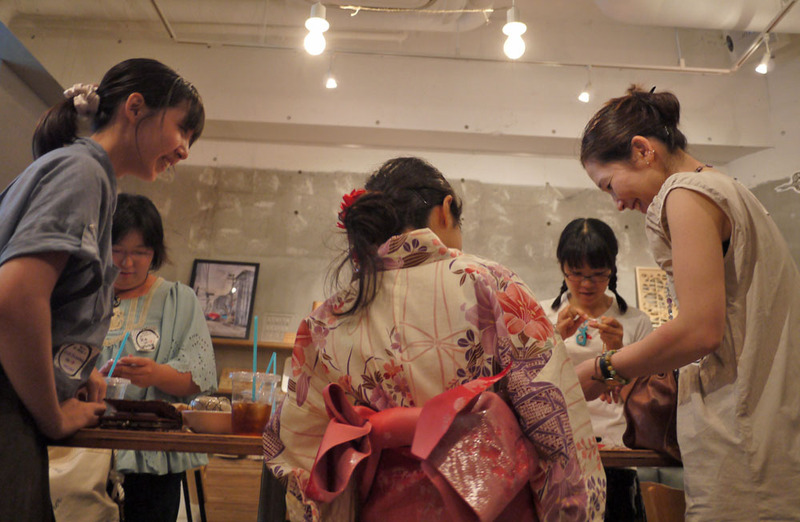 Etsy gatherings in Tokyo are always a great opportunity to meet other sellers, trade advice about our shops, and generally chat about craft life in Japan. I’ve met some wonderful people at past Etsy parties who have since become good friends, so I’m looking forward to this one as well. This year’s Etsy Craft Party theme is “Wish you were here!” so we’re celebrating what makes summer unique in Japan — festivals! 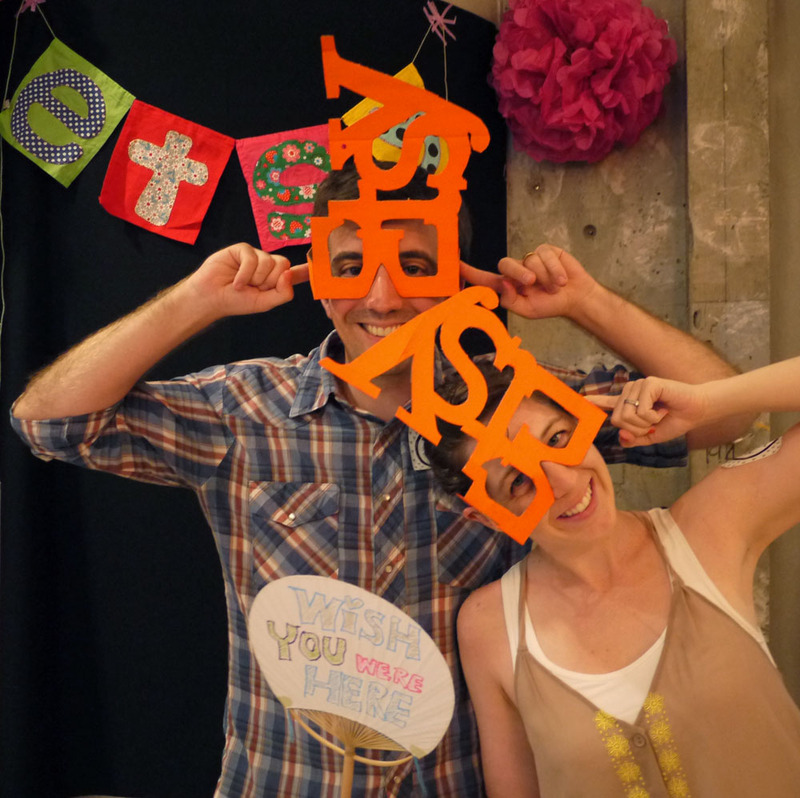 Etsy is sending craft supplies for lots of DIY activities, including a photo booth, laser-cut designs, a photo frame workshop, lots of food and cheap drinks. I hope to see you there! 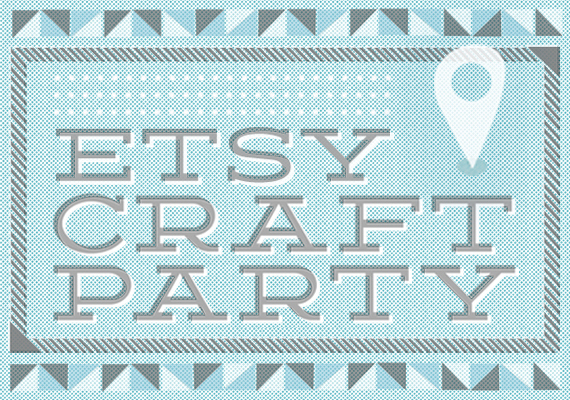 Click this link to RSVP — the more attendees, the more craft loot Etsy sends us! So please sign up! 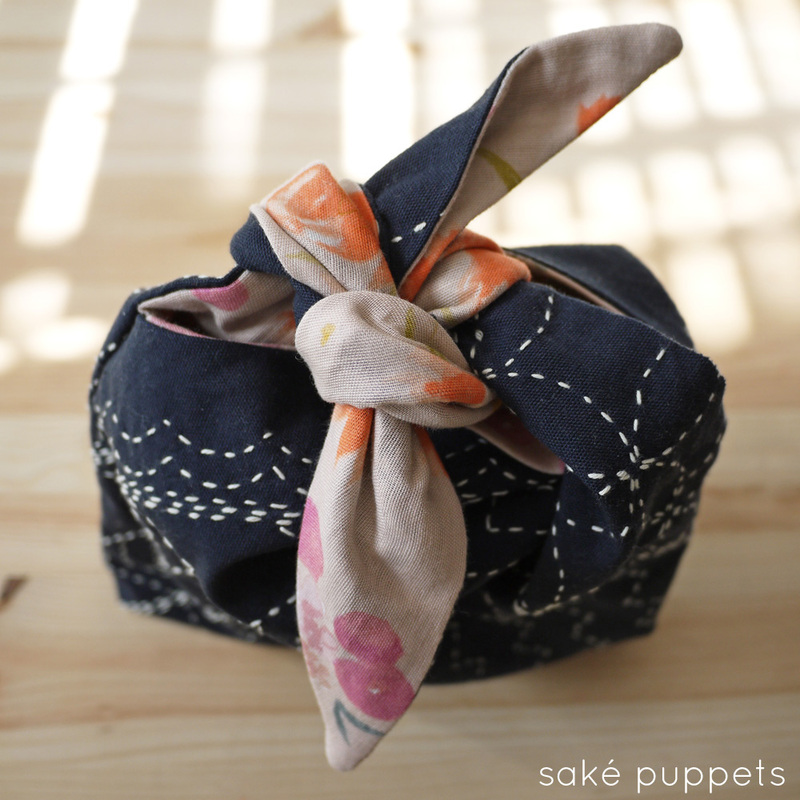 The Project: Make your own sashiko tissue case! 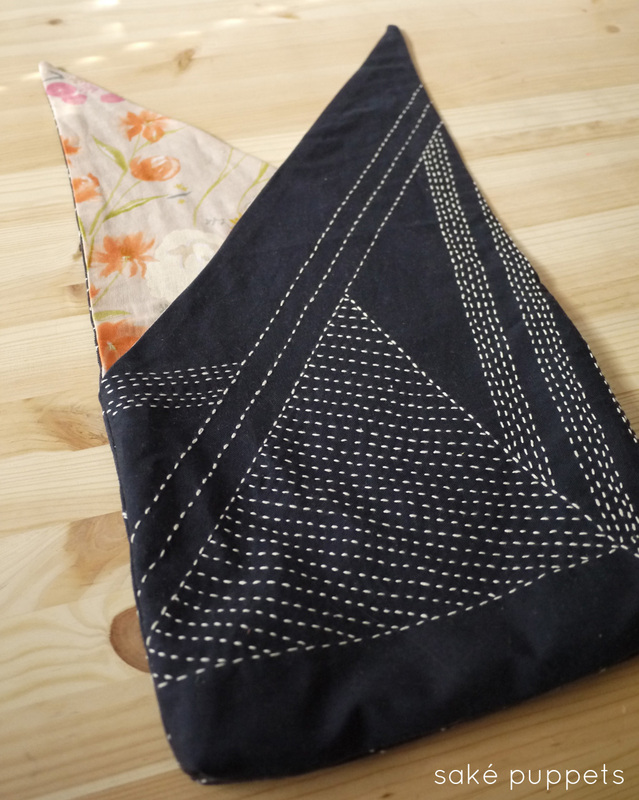 Together we’ll hand-sew a pocket tissue case and learn how to use sashiko embroidery to decorate it with fun and modern designs. 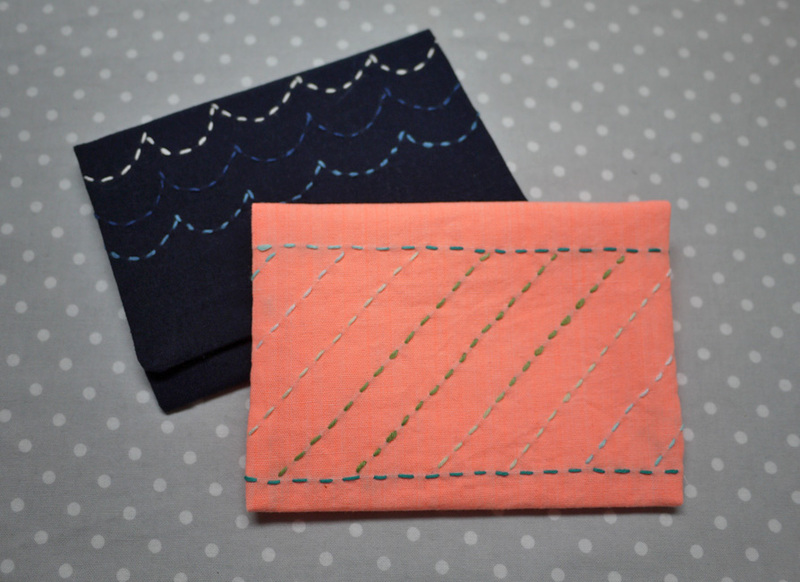 Choose your favorite fabric, colors, patterns, and embellishments! 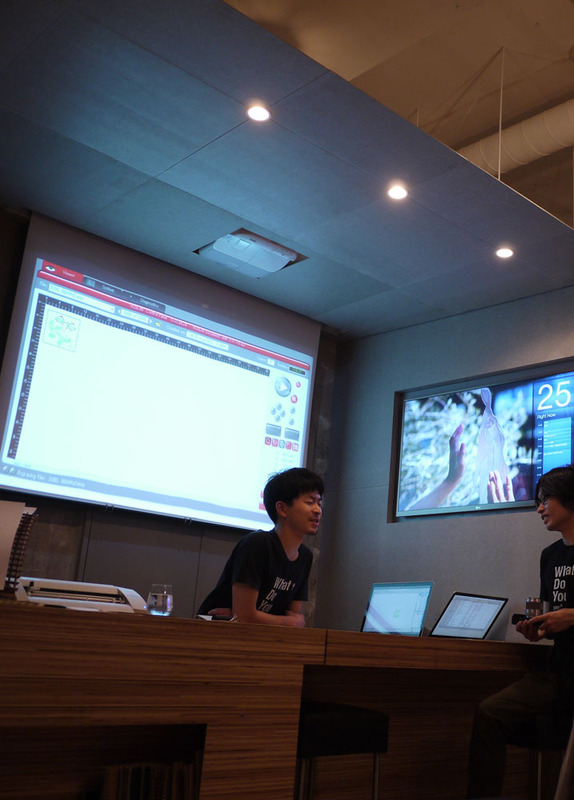 The workshop will be held in English, but help in Japanese is available. Space is limited so please email me at sakepuppets@gmail.com to sign up. Thanks! I hope to see you there! ワークショップでは刺し子作りなどを通じて、楽しく英語を勉強できます。ワークショップ = 手芸 ＋ 楽しい英語! 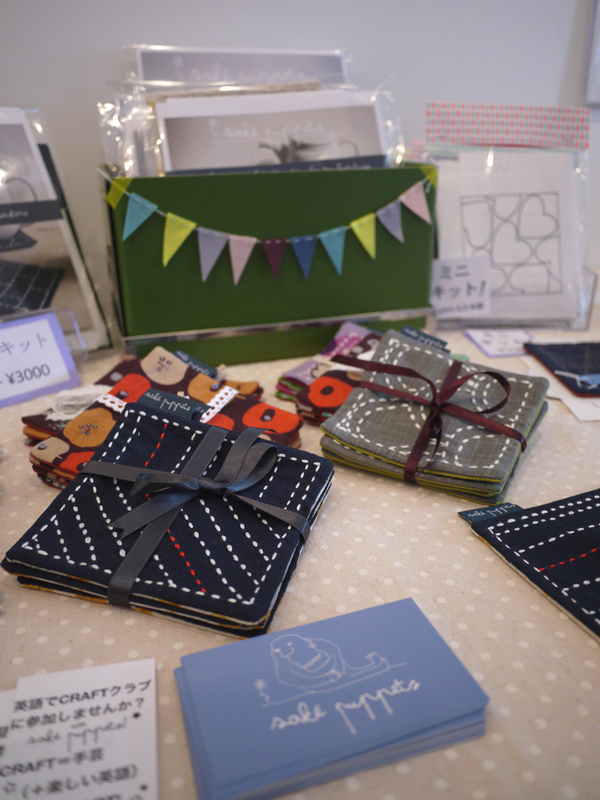 It was a lovely weekend at the Etsy-hosted LOVE Handmade Market in Ginza. You can see a few photos of the event on my Facebook page. I meant to take more, I was just too excited by meeting, greeting, eating, crafting. Thanks again to everyone who came out!